Please select one of our partners below. You will be redirected to the selected partner's webshop, store locator or website. TALC, MICA, TITANIUM DIOXIDE, ISOSTEARYL NEOPENTANOATE, POLYBUTYLENE TEREPHTHALATE, MAGNESIUM STEARATE, ACRYLATES COPOLYMER, PHENYL TRIMETHICONE, POLYBUTENE, METHYLPARABEN, ALUMINUM HYDROXIDE, STEARIC ACID, PROPYLPARABEN, ETHYLENE/VA COPOLYMER, TOCOPHERYL ACETATE, COCOS NUCIFERA (COCONUT) OIL, PARAFFINUM LIQUIDUM/MINERAL OIL/HUILE MINERALE, PARFUM/FRAGRANCE, ULTRAMARINES, ALOE BARBADENSIS LEAF EXTRACT, ALPHA-ISOMETHYL IONONE, BUTYLPHENYL METHYLPROPIONAL, BUTYLPARABEN, [May Contain/Peut Contenir/+/-:IRON OXIDES (CI 77491, CI 77492, CI 77499), ULTRAMARINES (CI 77007)]. You've decided to leave a comment. We really appreciate this! Please follow our netiquettes, when writing. Treat each other peacefully and with respect: Constructive criticism is always welcome. But nobody wants to be offended or insulted. Therefore, we will delete such posts immediately. Posts and Links: Any x-rated or insinuating contributions, advertising and other commercial content, and generally illegal posts will also be removed from us. 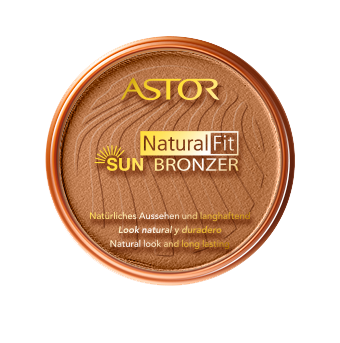 We wish you much fun and a beautiful time with ASTOR. 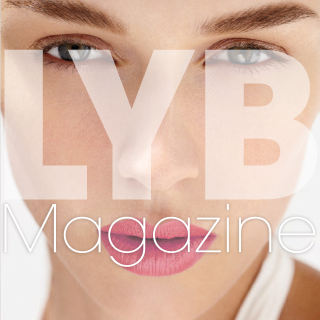 Live your beauty. 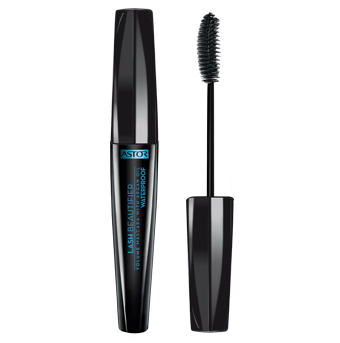 Beautifying mascara with Argan Oil & Keratin that delivers volume and care from root to tip, without clumps. 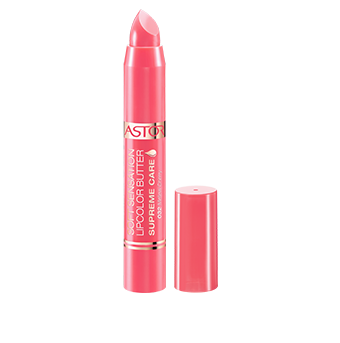 Soft Sensation Lipcolor Butter Supreme Care combines intense color, shiny sheer finish & a supreme dose of care to pamper your lips. 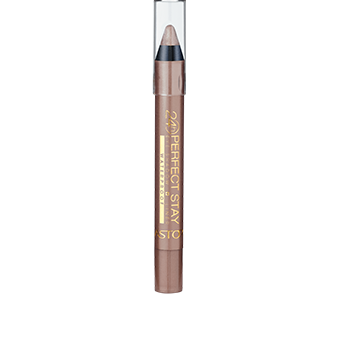 Astor’s 1st eye shadow + liner that offers 24h a non-stop perfect color.